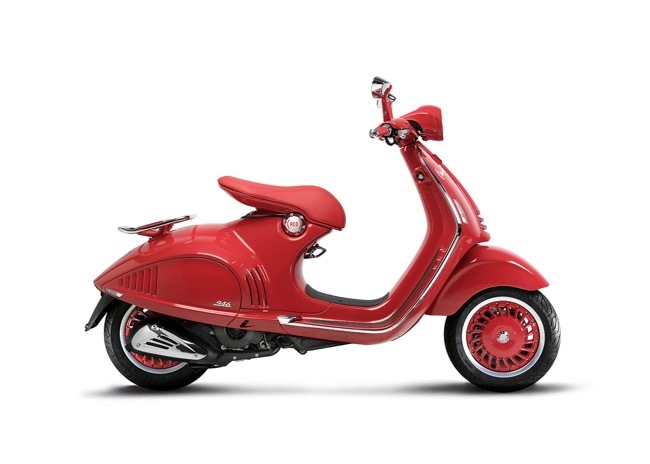 The Piaggio Group and (RED) announce the start of a partnership in support of raising funds to finance programmes that battle against AIDS. 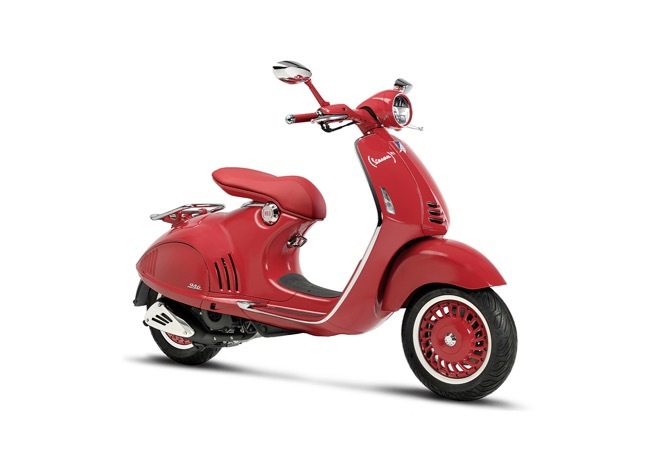 The Piaggio Group and (RED) announce the start of a partnership in support of raising funds to finance programmes that battle against AIDS. 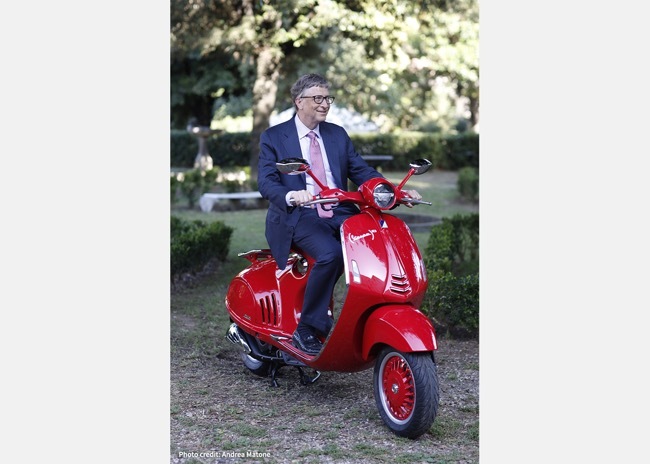 Attending the event that launched collaboration between Piaggio and (RED) was also Bill Gates who, with the Bill & Melinda Gates Foundation, is one of the main global protagonists in the battle for health and wellbeing in developing countries. 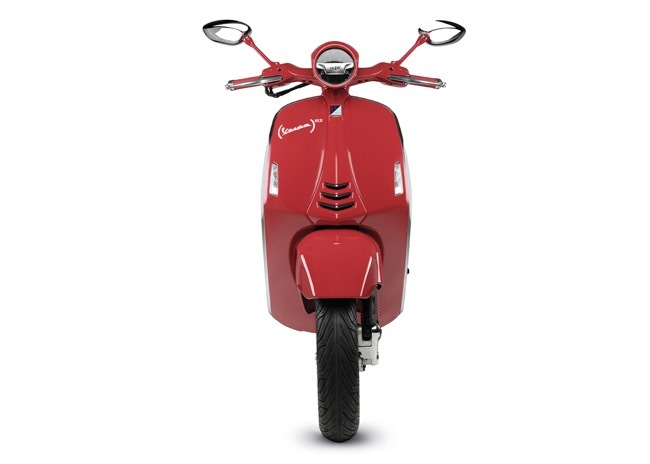 “The partnership with (RED), one of the most prestigious institutions in the world, represents another concrete commitment by Piaggio in this area”. The Piaggio Group CEO and MD, Roberto Colaninno, emphasises “We are happy and proud today to have been chosen by (RED) to represent the mobility sector as one of their partners. This will be a global collaboration between two organisations recognised all over the world as symbols of professionalism and excellence”.